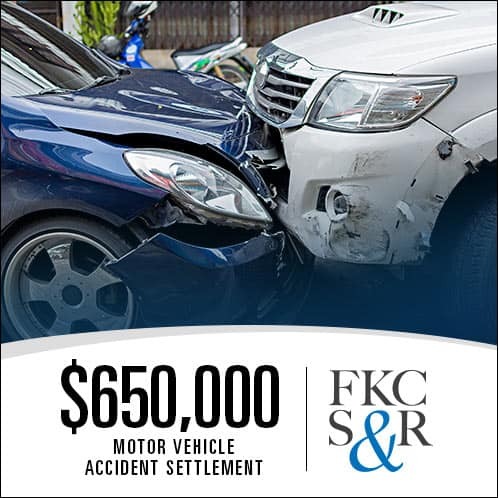 FKC&S recently obtained a settlement of $650,000 for a client who was injured in a motor vehicle accident. The accident occurred in November of 2012 when the defendant driver suddenly pulled out into the path of our client on Route 52 in Hopewell Junction. The client suffered a fractured ankle and a fractured heel. He had surgery to place pins in the ankle and heel in December of 2012. FKC&S successfully obtained a judgement from the court finding the defendant totally at fault for the accident. The matter then went before a jury to determine damages. The jury awarded the client $535,220 in total damages, but that amount was to be reduced by disability payments that the client had received. However, FKC&S was not satisfied with the amount of the jury verdict and pursued an appeal on behalf of the client. We successfully obtained a judgment from the appeals court increasing the verdict to $746,760 before reductions for disability payments. We were then able to settle the case for $650,000, a significant increase over what the jury had awarded. 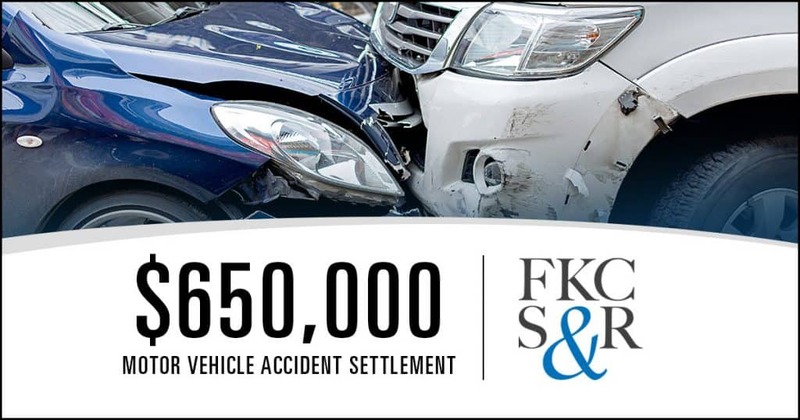 FKC&S relentlessly fights for our clients to make sure they receive the compensation they deserve. Click to learn more about our personal injury services.